I thought this forum shut down, I was sad. When searching for a new PNW forum, this one popped up again. Glad to see it still going, it was my first. I will start by saying hi again. 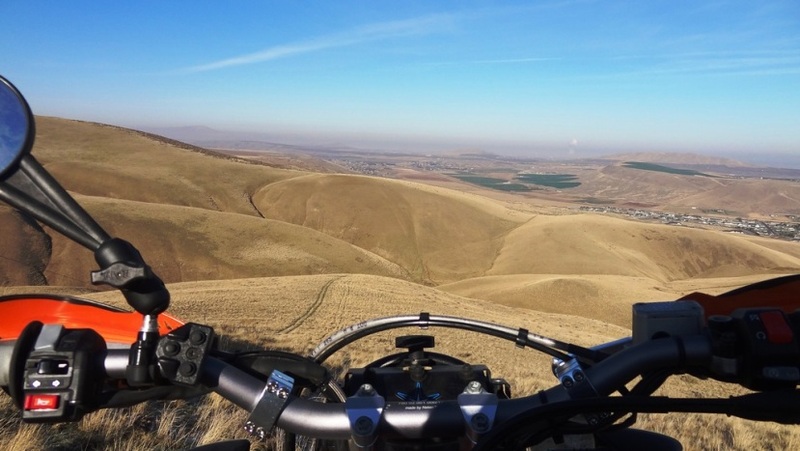 I still have my mighty DR650 and now live in Entiat WA. Still ride regularly, just haven't been on the interweb much. I am going to cruise around in here to see what and who are new !! *i've been slacking on riding for many moons now. We are in the planning process of our annual ADV trip this year in July. We are heading into Idaho. We are going over Lolo pass. I am not planning the route and fear there may not be a lot of dirt.... I got a good ride in on Memorial day, all local stuff, but most of it was new to me. I did some exploring around Lake Chelan, and may have to go back for some more wondering. Yeah I just stumbled on the forum again after soo long! I used to check out the rides and reports in the Bellingham Dual sport forum as well. Great bunch of guys in there but I guess that forum died at some point. They used to do awesome BBQs and all. Bummer!